his mother claims he started at age three). Starting with the piano, on which he was given a year of formal piano lessons with a local teacher, he was basically self-taught. His mother loved the accordion, so she bought him a used, smaller sized instrument. Fast forward to 2001; for eight years Zevy went for private training with the great accordionist and mentor, Charles Nunzio. 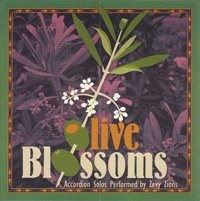 Emphasis on technique, expression and overall musicianship was covered over that period of time. Zevy considers himself lucky to have studied with Mr. Nunzio, and still has a fond attachment to him. 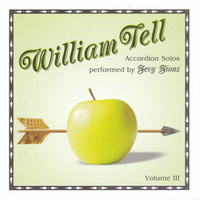 He has also released three solo albums, "Olive Blossoms", "Dizzy Accordion" and "William Tell" and these will be on this website soon. 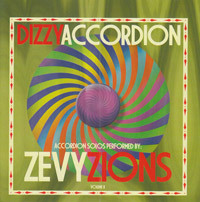 Zevy plays as a solo musician and also with various musical ensembles. 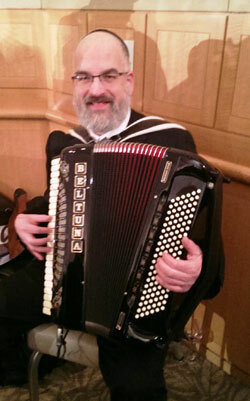 He is the accordionist for "Klezmerfest". They have recorded two albums, "Party Music", and "Life of the Party".